You will love the cozy accommodations, friendly staff and delicious breakfast at our hotel in Catoosa, OK. Amenities include free WiFi, free hot breakfast, meeting space, a fitness center and an outdoor seasonal pool. Guest rooms feature microwaves and refrigerators, premium bedding, work desks, flat-screen TVs and coffee makers. Our Comfort Inn and Suites Tulsa Catoosa Hotel offers convenient access to popular destinations. 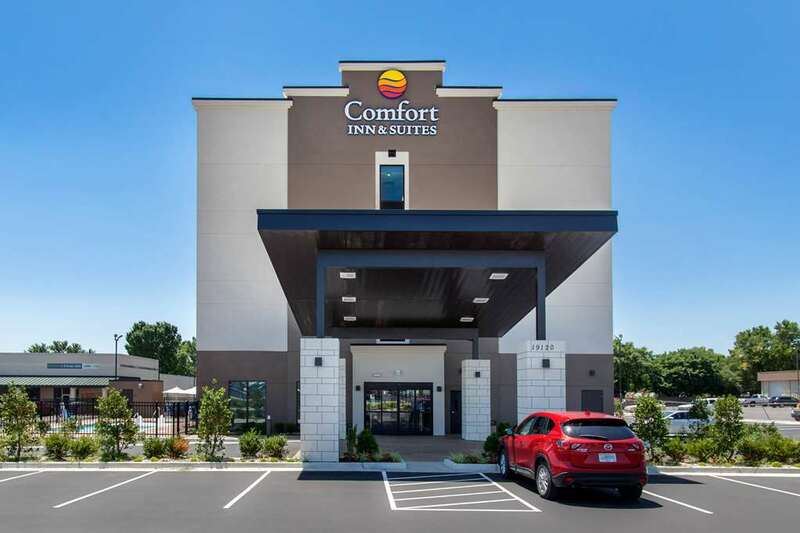 Whether you are traveling for business or you need a vacation hotel for a family getaway, you will be near the Roger Berry Sports Complex, Catoosa Soccer Fields, Indian Springs Soccer Complex, Tulsa Port of Catoosa, Correll Museum and Historic Route 66. Behind every great day is a great night at our hotel in Catoosa, OK. Do not forget that you can earn rewards, including free nights and gift cards, with our Choice Privileges Rewards program. No Pets Allowed.